Students in this program will learn how to perform a wide range of duties important to dental care, including: chairside assisting, first aid, radiology, office and laboratory procedures, and practice management. 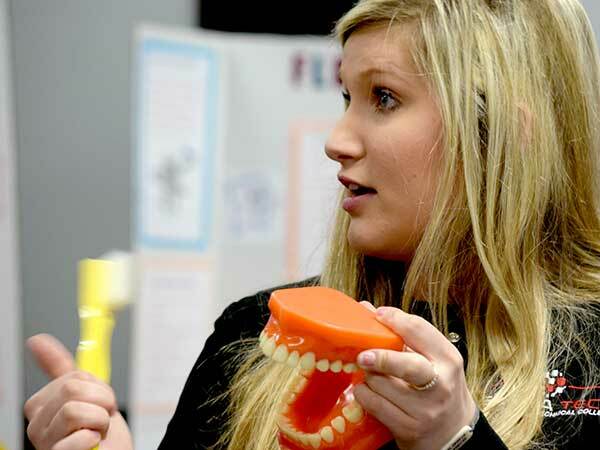 In addition to classroom work, students receive more than 300 hours of real-world clinical experience at a variety of dental facilities so that when they do graduate, they can feel confident in their ability to do their job, regardless of the position they are in. 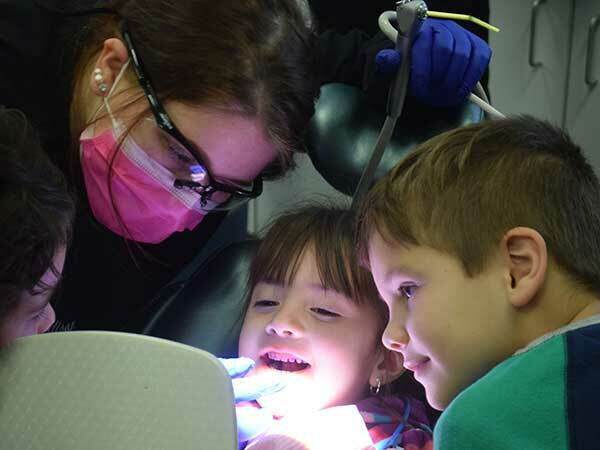 Students also participate in service learning opportunities throughout the year, such as volunteering with the Kansas Mission of Mercy program, which provides free dental care to thousands of people annually, and working with local preschool children to teach them to care for their teeth. This program has several steps required for admission; check the program guide below for details. Assist in clinical dental procedures. 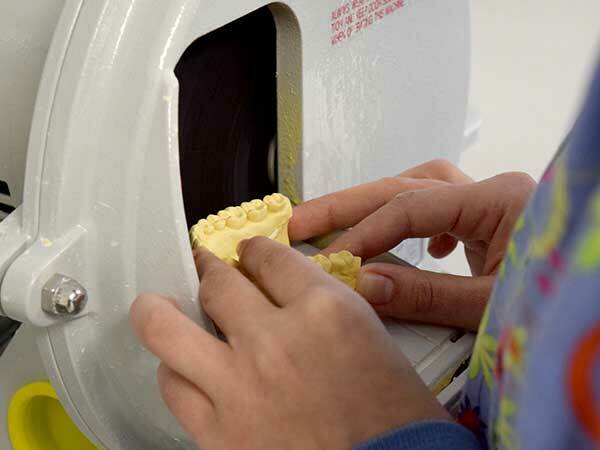 Manipulate dental materials to perform laboratory procedures associated with dental treatments. Apply principles of radiation hygiene and safety, utilizing correct techniques to obtain diagnostic radiographs. 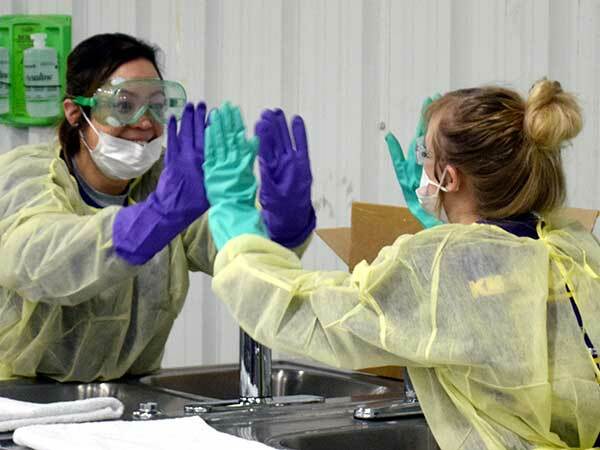 Demonstrate concepts of infection control. Gather and record diagnostic, patient, and treatment information. Assist in medical and dental emergencies. Perform basic dental business office procedures. Maintains confidentiality and professional ethics. 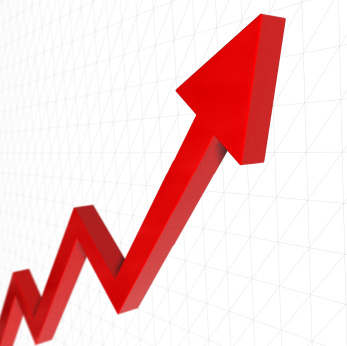 Participates and communicates effectively as a healthcare team member. 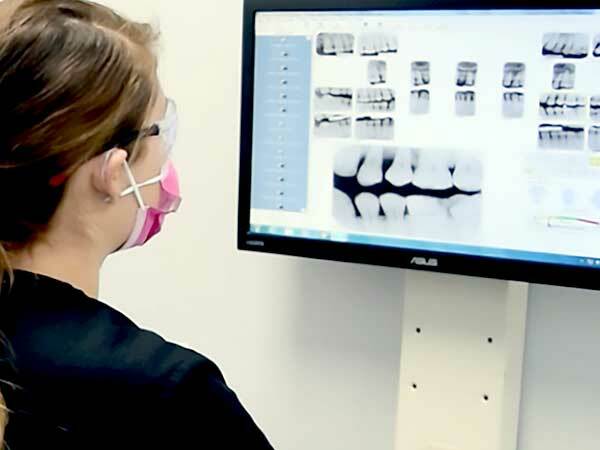 Salina Tech Dental Assistant students are required to take the DANB test in order to fulfill program requirements. 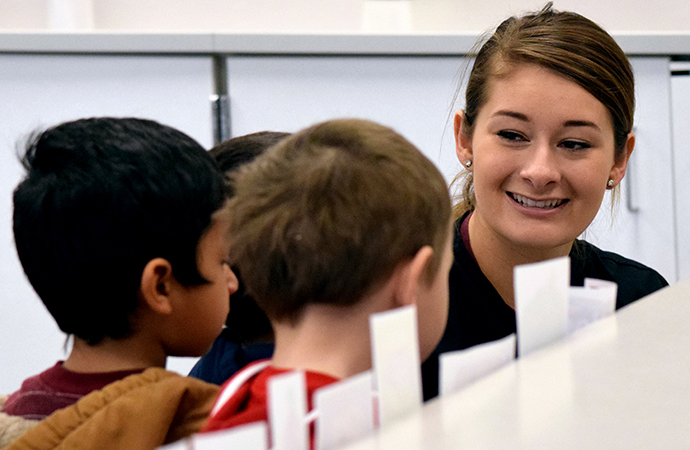 Brooke Horner joined Salina Tech’s Dental Assistant program in 2013 and is now the Program Administrator. 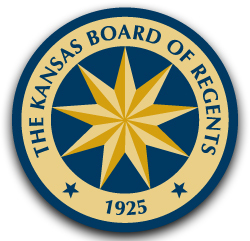 She earned her Associate and Bachelor of Science degrees in Dental Hygiene from Wichita State University, and her Master of Science in Adult, Occupational and Continuing Education from Kansas State University. Kate Benton started teaching in our Dental Assistant program as Clinical Lab Assistant in 2016. 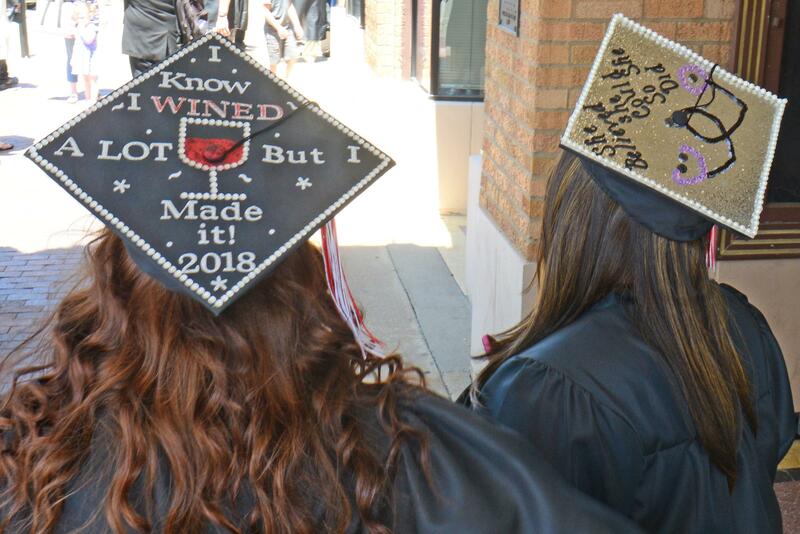 She graduated from the Dental Assistant program at Flint Hills Technical College and worked in dental and orthodontic offices for more than 10 years. 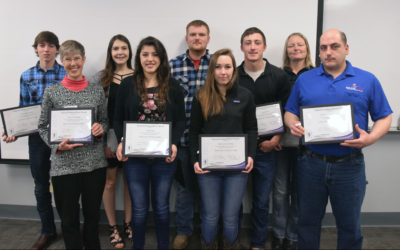 Kate also has her nitrous oxide certification through Flint Hills Technical College, and is working on her Associate of Applied Science degree from Salina Tech. “I’ve really enjoyed my career, and I want to help my students have a great career, too,” she said.